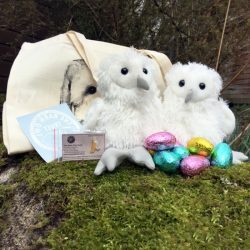 Do you have anything we need? 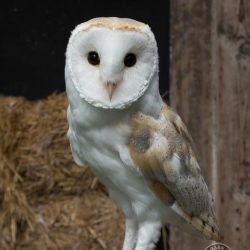 Help us care for a beautiful rescued Barn Owl and support vital conservation work. 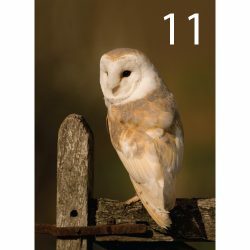 Help us to continue our vital conservation work and ensure that wild Barn Owls continue to be seen in the countryside. 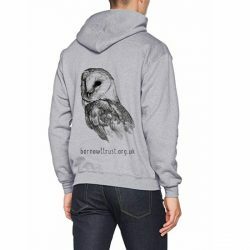 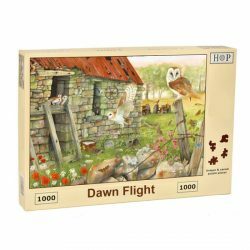 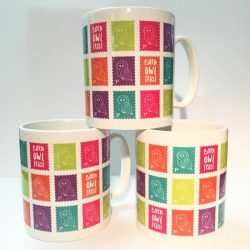 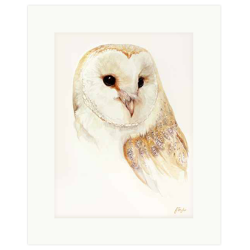 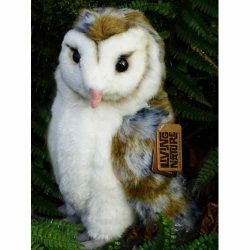 The Barn Owl Trust is a UK charity which aims to conserve the Barn Owl and its environment. 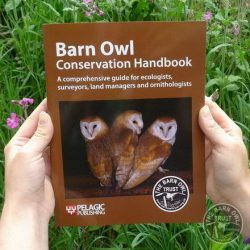 We carry out practical conservation, research and educational work, advise farmers, government and landowners, and run a free information service. 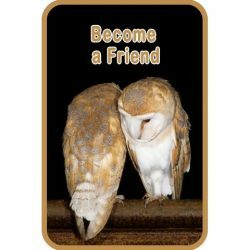 We also look after sick and injured owls in a genuine owl sanctuary - a place of peaceful retreat. 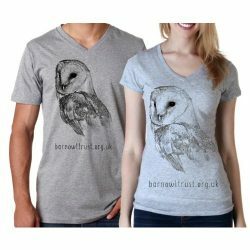 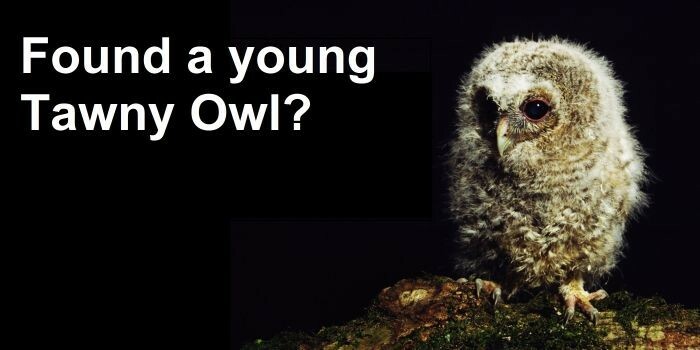 The Barn Owl Trust is not government funded.